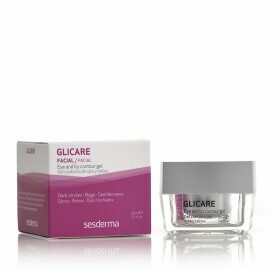 Treatment and prevention of the signs of fatigue (dark circles, eye bags and puffy eyes, wrinkles and crow´s feet ...). Decongestion and hydration of the skin around the eyes and lips. Its composition makes it suitable for normal, combination and oily skin types.